The Technodrome Forums - View Single Post - Teenage Mutant Ninja Turtles - More 'Tales' on DVD...'Wanted: Bebop & Rocksteady'! Thread: Teenage Mutant Ninja Turtles - More 'Tales' on DVD...'Wanted: Bebop & Rocksteady'! But still... I was hoping that April, Casey, Karai, Shinigami and the Mighty Mutanimals should appear in the "Wanted: Bebop & Rocksteady" arc. The Mighty Mutanimals are confirmed, and Im pretty sure we're getting April and Casey too as they appear in most episodes. Karai and Shinigami aren't the top on my priority list to meet the 80s characters, but I think it would be nice for them to appear as well. 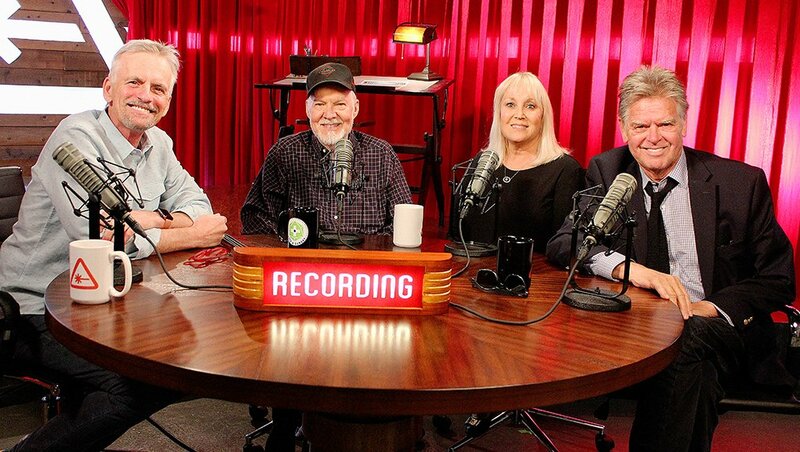 Recently on the Talking Toons show, the voice actors for 80s Splinter and 80s April (Peter Reneday and Renae Jacobs) appeared. I wonder if thats a sign of hope that they could be in the crossover. Last edited by FredWolfLeonardo; 08-05-2017 at 12:56 PM.